Select images for product info and authorized dealers for gear shown in this video. 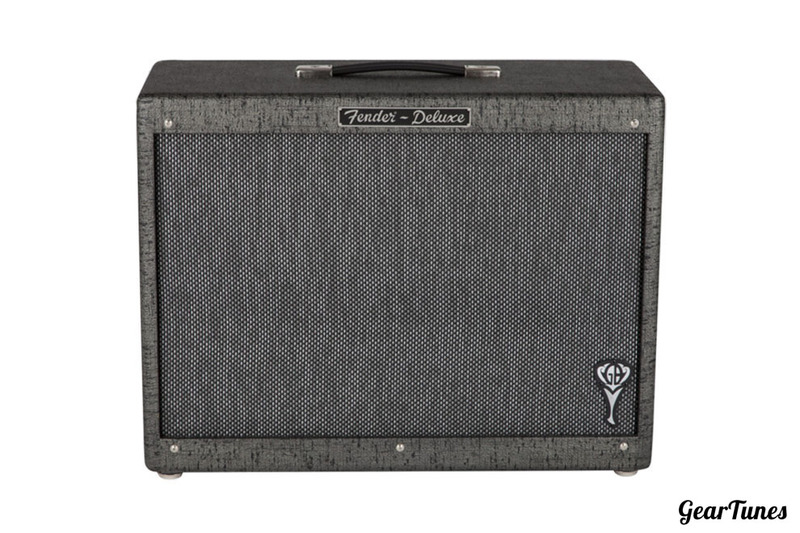 The GB Hot Rod Deluxe 112 Enclosure pairs neatly with the GB Hot Rod Deluxe amplifier, especially fine-tuned for world-famous jazz guitarist and top-selling pop artist George Benson. 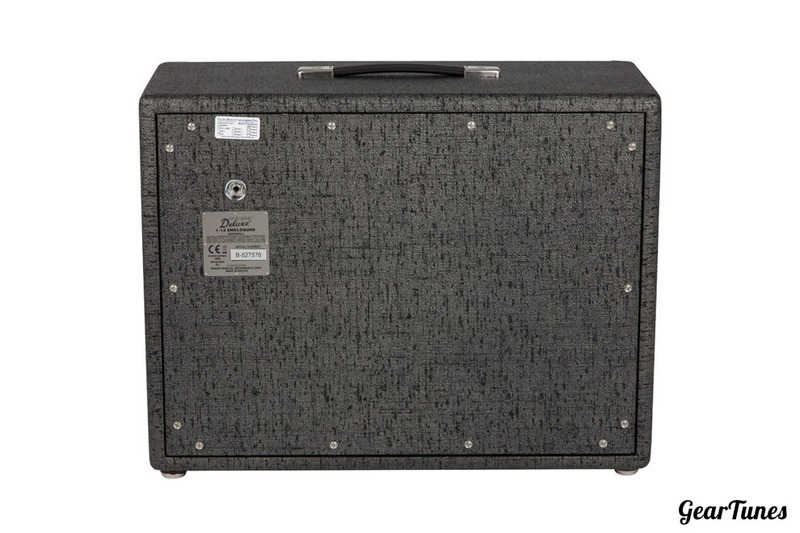 It adds volume, bass response and wider stage coverage, with superior features and construction, an elegantly distinctive look and pure George Benson style. 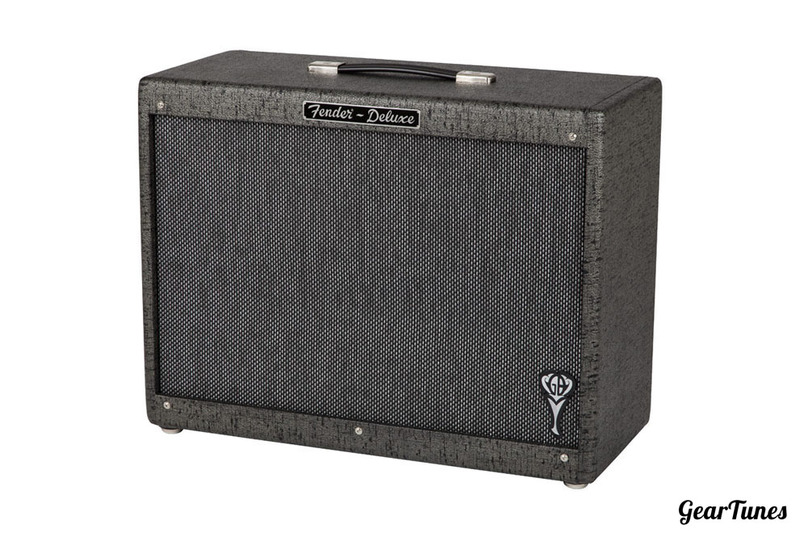 Solidly built and sonically superior, Fender guitar amp cabinets and extension cabinets are prized by guitarists everywhere—from novices to the world’s greatest players—for their sound, style and durability. Jensen® and Fender go way back—to the very beginning, in fact. 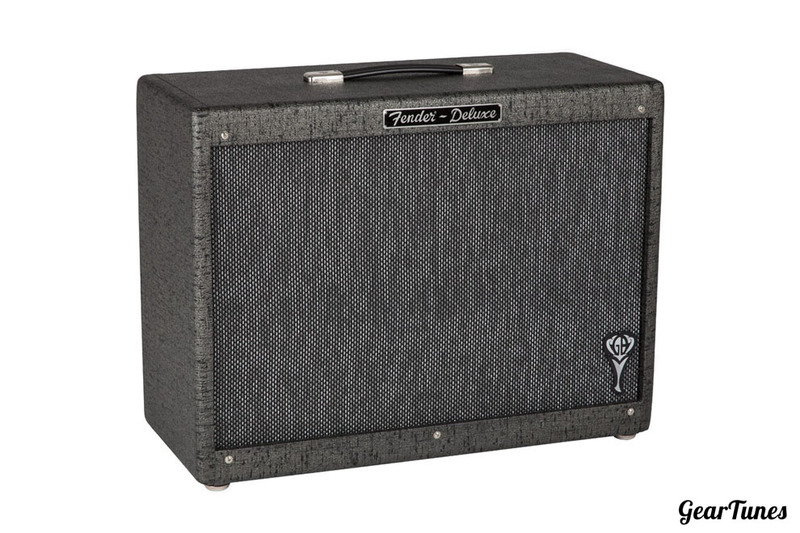 Jensen®speakers are the traditional Fender speakers, with sweet articulation for clean sounds and cool vintage-style breakup when pushed. A speaker with closed-back construction exhibits a tighter and more focused sound with more punch and pronounced low-end resonance.